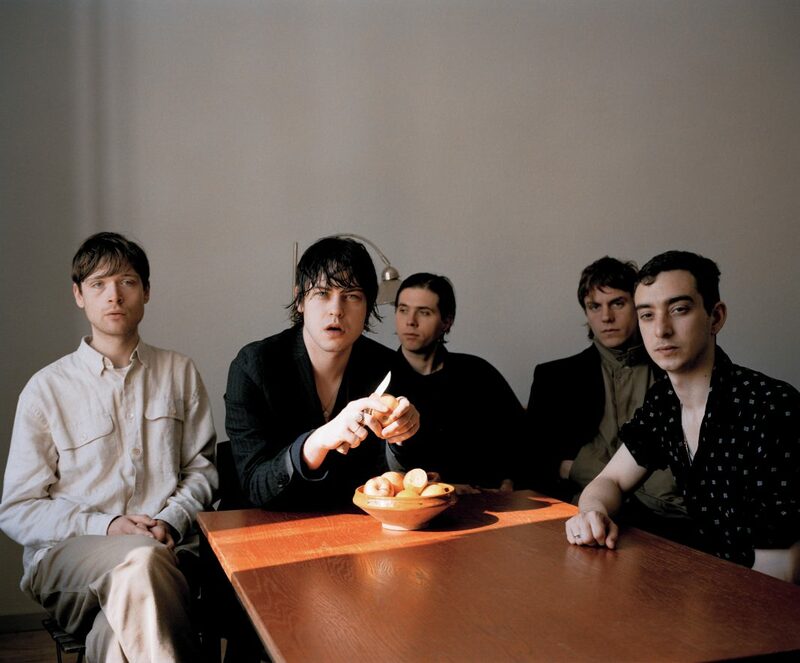 Four years after Plowing Into the Field of Love, Danish band Iceage (Elias Bender Rønnenfelt, Jakob Tvilling Pless, Dan Kjær Nielsen, and Johan Wieth) are back with a new album in 2018. Beyondless is out via Matador Records. Now they shared a new video for the track “Pain Killer” which features Sky Ferreira. Watch it below.